Destruction of the enamel: continued use of a teeth whitening pen will result in the damage to the tooth enamel. The damage caused cannot be reversed and this may lead to bacterial infections that will further damage the teeth. 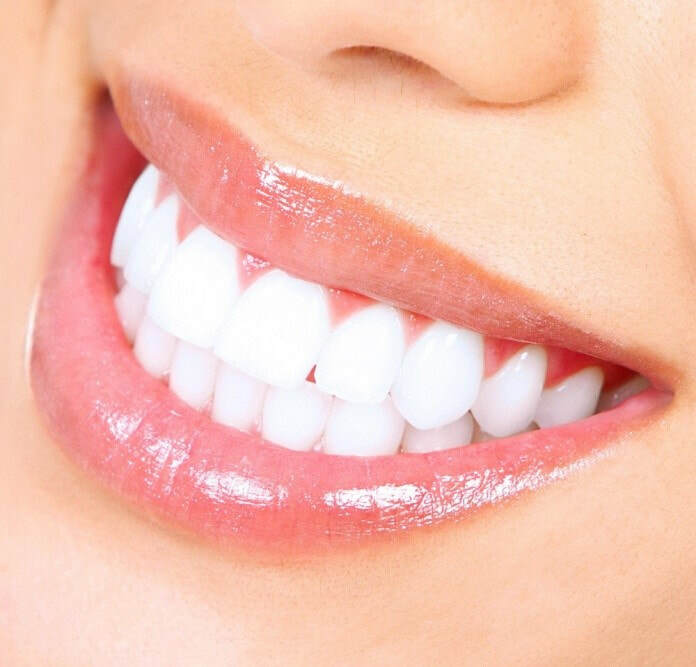 Irritation of the gums: Every time you use a teeth whitening pen, a portion of the whitening gel will get to the gums and with time, the gums will suffer from irritations and severe pain. You should ensure that you wipe off any whitening gel that touches the gums to avoid such effects. Teeth sensitivity: Prolonged use of teeth whitening pens will eventually make the teeth sensitive as a result of the erosion by the whitening gel. Some of the pens that contain hydrogen peroxide should be used for some time and breaks should be taken in between to avoid damaging the enamel. It may lead to uneven whitening of the teeth especially when some of the teeth are artificial. This is because teeth whitening agents will not work on artificial teeth unless you decide to change the artificial enamel and get one that matches the current teeth shade. If you use a teeth whitening pen when some of the teeth have cavities, the gel may get to the roots and gum leading to further damage to the teeth. All teeth whitening pens should be used with caution to avoid damaging the tooth enamel and the gums as well. It will be important to consult a dentist before you use any whitening product so that he can detect any dental problem that could be made worse by teeth whitening pens.